You are here: Home / News & Advice / 2015 / March / Construction Jobs on the up! Construction Jobs on the up! Some good news to start the weekend! According to the MEN, 4,790 construction jobs are expected to be created every year for the next five years in Greater Manchester! The research carried out by the Construction Industry Training Board predicted that the city will need 850 bricklayers and 750 carpenters every year, as well as plasters, painters and decorators. 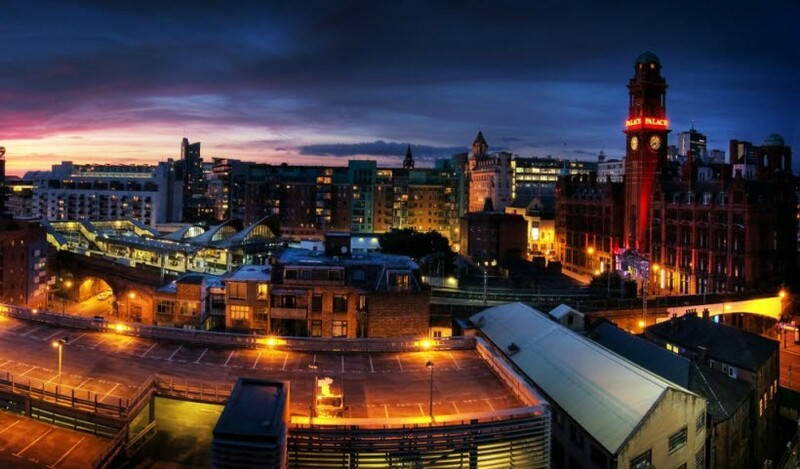 The new jobs are created on the back of two years of sustained growth in Manchester, at an annual growth of 2.5% following an investment in the private housing and commercial sectors. This includes projects such as the ten-year £1bn Abu Dhabi United Group to build 6,000 new homes and the planned work on the Carrington Power Station. A great time to be in the construction industry! What do you think? Let us know on our Twitter and Facebook pages.